Employers and service providers have duties and obligations under equality laws. 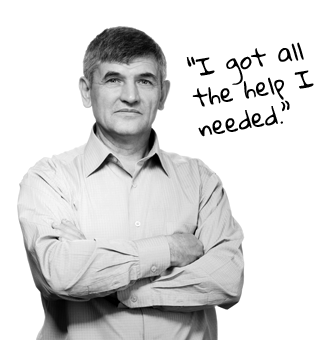 SERVICE PROVIDERS are required to make their services accessible to everyone. 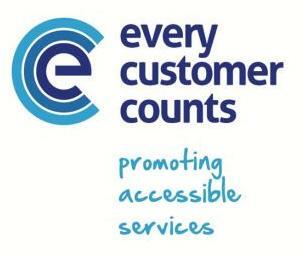 We have developed the “Every Customer Counts" initiative which supports and encourages businesses to look at how accessible their premises and services are for someone with a disability. We know that no sensible business person sets out to drive customers away - but if your business is inaccessible to people with disabilities, that is just what you are doing. 20% of people in NI have a disability and 75% of disabled people state that they have walked away from a potential purchase because of access problems. This is a significant loss of income for businesses given that approximately 40% of households in Northern Ireland contain at least 1 disabled person.